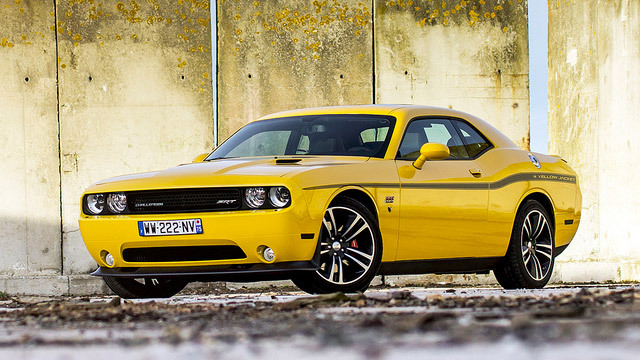 We are the go-to Moorestown auto repair shop for Dodge owners. Providing preventative maintenance, repairs, and diagnostics on the entire line of Dodge vehicles, including the Durango, Challenger, Charger, Grand Caravan, Journey, Avenger, is our forte. We know the importance of having a vehicle that is reliable and that provides an enjoyable driving experience. Our technicians are here to help give you just that. Our friendly staff, certified technicians, and competitive prices are what set us apart from our competition. Our commitment to excellence and our customer loyalty are a testament to our work. Whether your Dodge vehicle is in need of a basic oil change or a major repair, we can help. From simple services like a new battery or a belt replacement, to more extensive repairs, we are happy to help you and put your worries to ease! Call our Moorestown shop today to speak with our knowledgeable staff or make an appointment online with us. We are happy to help you!